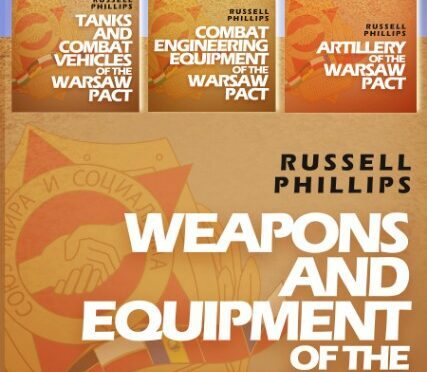 We’re proud to announce that the release of an ebook of the first three books in the Weapons and Equipment of the Warsaw Pact series. 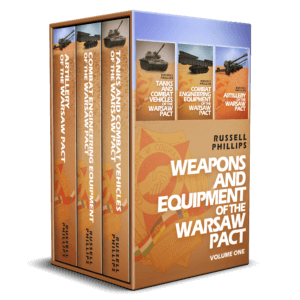 If you haven’t already bought the ebooks, this will give you the chance to get all three in a single file at a reduced price. 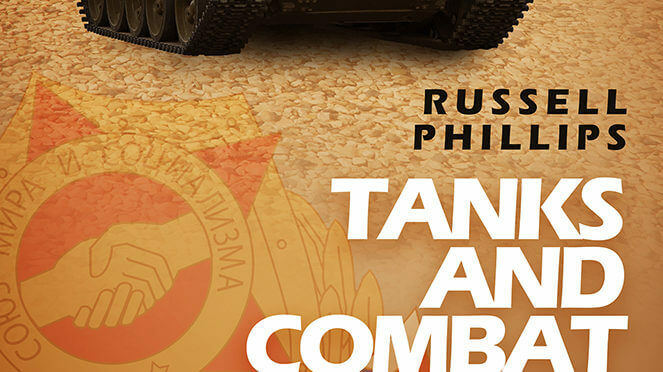 It is available at all the major ebook vendors. Buy it now. 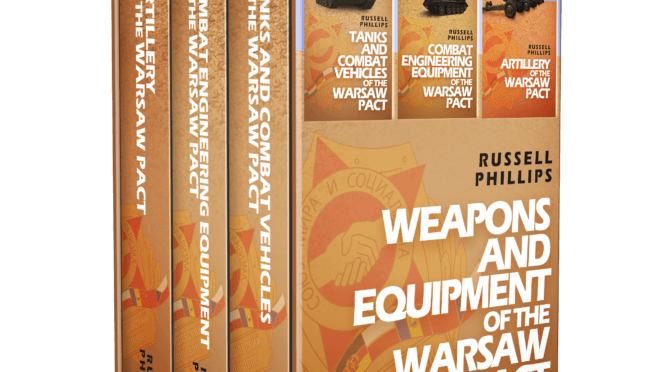 Shilka Publishing is happy to announce that Artillery of the Warsaw Pact, the third book in their Weapons and Equipment of the Warsaw Pact series, has been released. 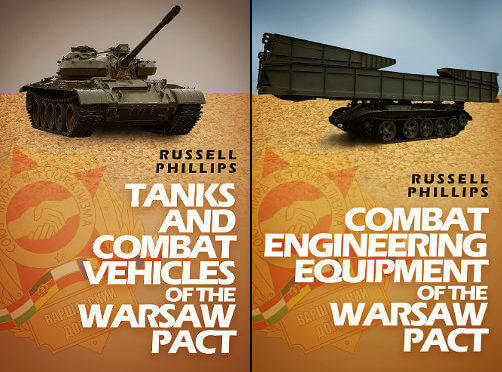 Artillery of the Warsaw Pact provides a compelling and detailed account of the artillery used by Warsaw Pact countries and the important role it played during this period of suspicion, tension and unease. The powerful weapons created at this time had the potential to destroy significant enemy resources, posing a very real threat to NATO forces. 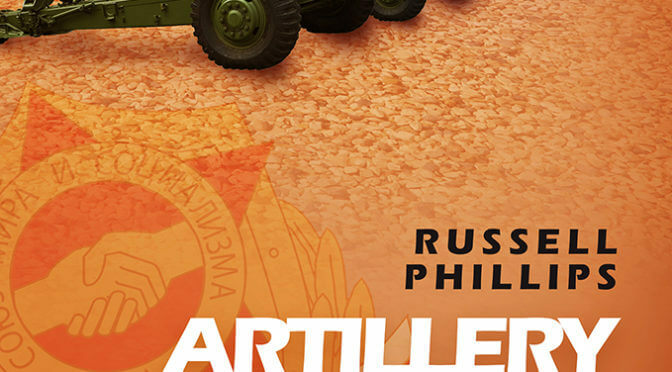 We are pleased to announce that we have set up two bundles on Wargame Vault (they aren’t available anywhere else). The bundles represent savings of 33-40%, compared to buying the individual items.